TLG is thrilled to be a part of such an exciting and innovative park project! We can’t wait to see the final results. Our Landscape Architects had the pleasure of hosting Alexandra this morning to show her the ins and outs of being a Landscape Architect. Alexandra is learning more about the profession as a part of her high school senior project and as a potential future career. It was great to share our passion and knowledge of landscape architecture with her! We wish Alexandra all the best in the coming months and throughout the next couple of years. 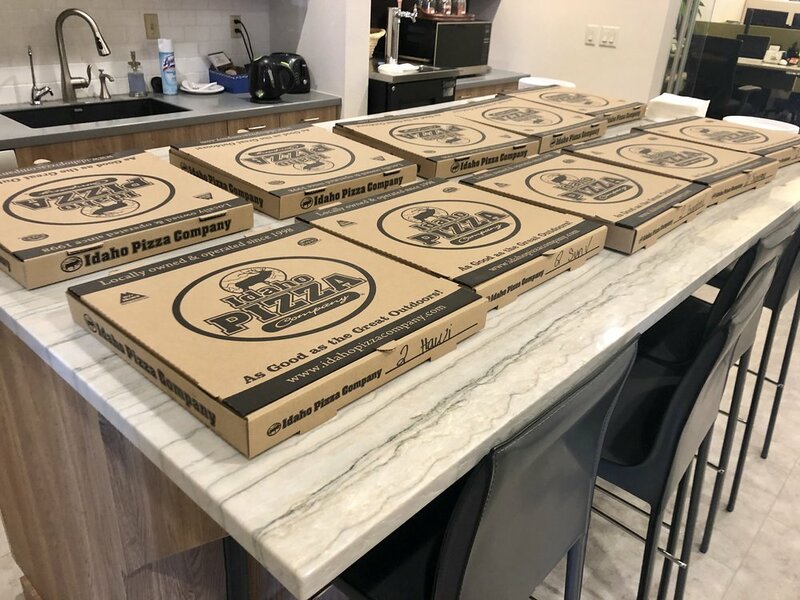 Happy π (Pi) Day! 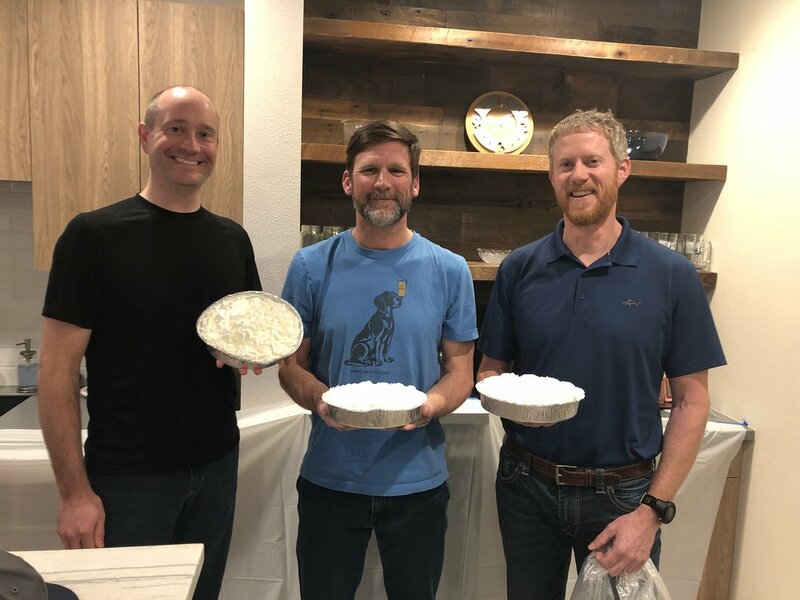 While we patiently await the results of our employee fundraiser for The Idaho Foodbank’s #MillionMealsIdaho Corporate Challenge to see which principal gets a pie in the face, we celebrate Pi Day with some pizza pies! There is still time to make a donation to The Idaho Foodbank’s great cause! Every $1 that is donated to The Idaho Foodbank provides 5 meals to those in need. To make a donation, follow the link below! 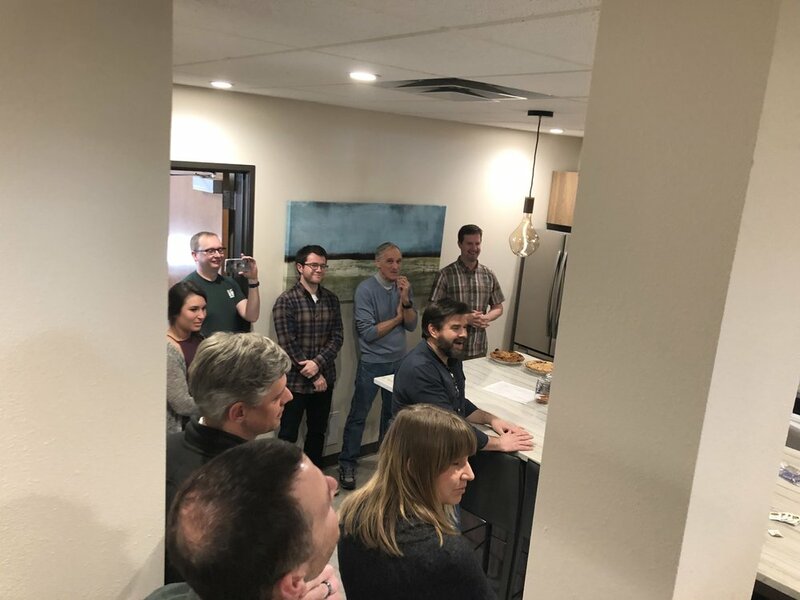 TLG is proud to be participating in The Idaho Foodbank - Million Meals in March Corporate Challenge. This friendly competition is to raise funds, collect food donations, and volunteer; with all proceeds going to The Idaho Foodbank. Throughout the month of March, we will earn points for our team for every dollar raised, food item collected, and volunteer hour given. 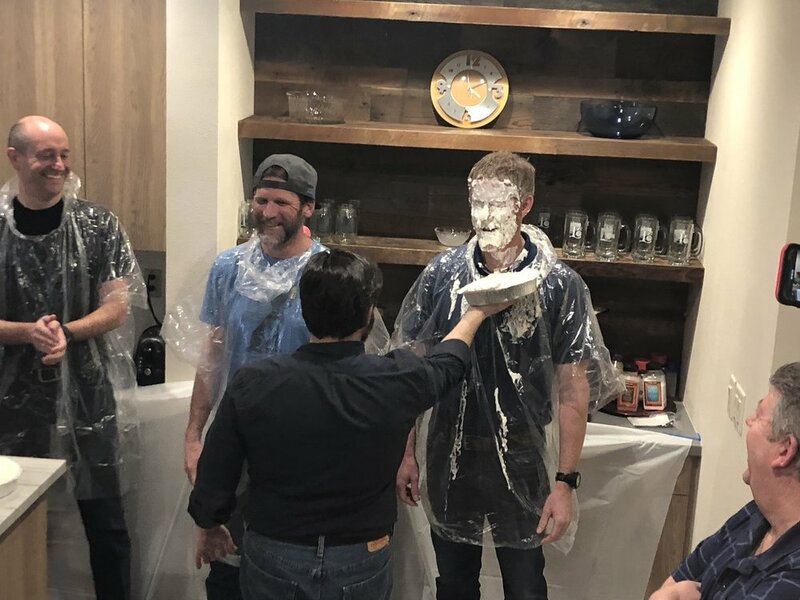 We decided to get a little creative and start a friendly internal competition to raise money for this great cause with a Pie Day Fundraiser! Starting today, employees can contribute dollars to the IFB by buying tickets and putting the tickets into the jars of the principals. On the afternoon of March 14th (3.14) we will reveal the 3 principals with the most tickets and those 3 will get a pie in the face! All money raised will then be donated to the IFB! Today we were excited to have received some fantastic thank you cards from the first-grade class we introduced our STEM program to! Each card was a new city that was planned by each student. It’s a great feeling to have inspired them to have a love for landscape architecture! 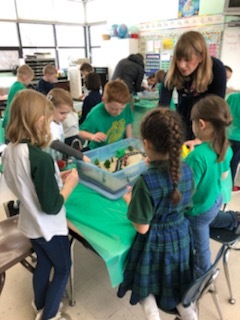 A group of TLG Landscape Architects took our STEM project to a first-grade classroom last week to introduce them to land development and Landscape Architecture! Students were divided into teams to design new communities on various types of sites. The students then presented their work to their classmates using a Mad Lib type document they had filled out about their site. After the presentations, the students asked many terrific questions of our team. 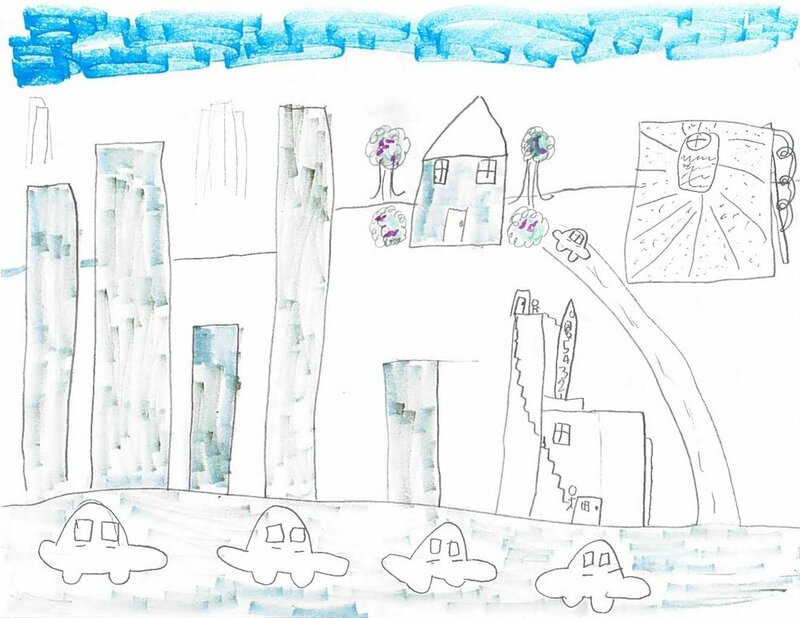 We left feeling like we’d inspired a new generation of Landscape Architects! Ronald McDonald House recently broke ground on their new building. The new building will be able to accommodate more than three times the number of families the house currently serves; which means more families will be able to stay together. TLG is proud to be a part of this amazing project! Check out the great article below for more information.